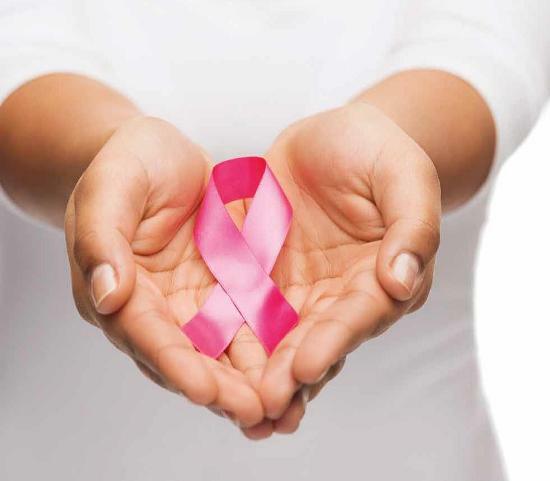 Home Women's Health Breast Cancer How Breast Cancer Radiation Effect your body? 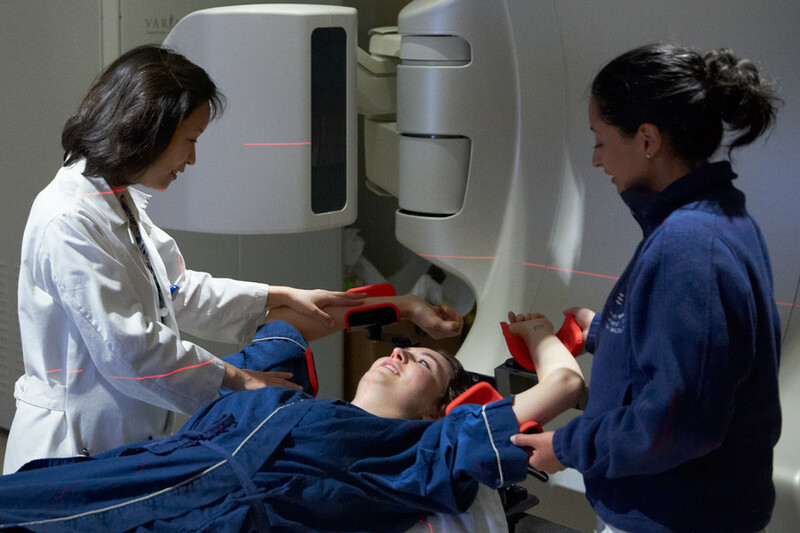 Many cancer patients think that radiation therapy is better, have fewer complications, and causes less damage to our body. But radiation not only damages the cancer cells in the body but also damage healthy cells in our body. The radiation benefits are gradual and you can find side effects. The radiation therapy uses high-powered X-rays which will target the cancer cells and kill them; it is the best treatment for breast cancer. These will target the lymph nodes, tumor site, and the chest wall. This also helps to stop spreading the cancer cells and reduces the risk recurrence. This radiation is given for 5 times in a week for 5-7 weeks. Most the women cal tolerates radiation therapy very well. One of the new approaches came into the picture is giving the large dose radiation over 3 weeks. With the radiation, there are fewer short term side effects. Few of them are as follows. Feeling emotionally ill by attending a daily or weekly schedule of radiation treatment can make you feel more stress, anxiety and cause emotional upset. Radiation can change your skin color. After few radiation sessions your skin may change the color to pink, it can become sensitive or look and feel like a sunburn, with itching, blistering or peeling. The radiation may cause damage to your underarm hair, you will lose underarm hair if radiation is targeted to your underarm area. Along with underarm hair loss, radiation therapy can cause hair loss because it damages cells that grow quickly such as those in your hair roots. Fatigue is common after the radiation or chemo but it almost always clears up a few weeks after the last treatment. Fatigue from radiation therapy can range from a mild to an extreme feeling of being weary, week, and heavy or slow. Due to the radiation, your skin makes have few small dots. Skin can darken at the site of radiation and take months to return to the normal Some discoloration is permanent. Radiation therapy causes skin cells to break down and die. By frequent radiations, the skin cells will not have sufficient time to grow back between treatments. Skin changes can happen on any part of the body that gets radiation. Radiation can cause some nerve damage those results in numbness and pain. If lymph nodes were removed before treatment, the lymph system can get blocked and cause swelling. if radiation is given on the left side of the chest you are at the risk of heart damage. Radiation therapy when done near the chest area, you throat changes because it will not only kill the cancer cells but also damage the healthy cells that line your throat. Your risk for throat changes depends on how much radiation you are getting, whether you use tobacco and alcohol while you are getting radiation therapy. Radiation therapy can kill cancer cells and this will damage the healthy cells such as those in the glands that make saliva and the soft, moist lining of your mouth. The surgery types will help you to determine how the radiation therapy is delivered. 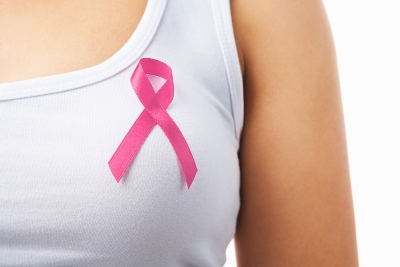 For breast cancer doctors generally, go for lumpectomy or a mastectomy. 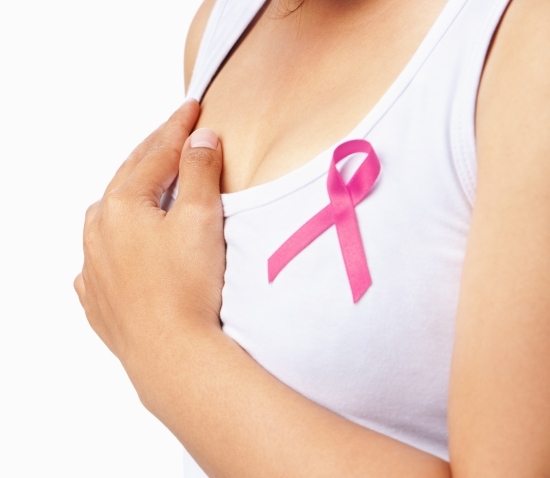 Lumpectomy is a partial mastectomy which removes the portion the tumor present in the breast. 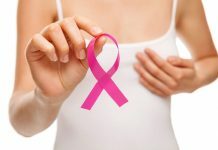 In the mastectomy process, the breast tissue is removed with the removal of lymph nodes under the arm secondary lymph nodes. 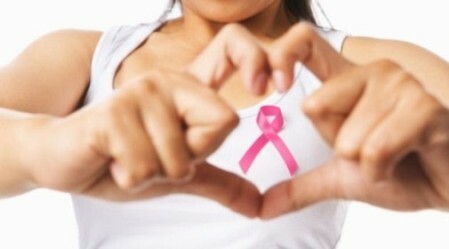 There are three types of radiation therapy for breast cancer they are as follows. 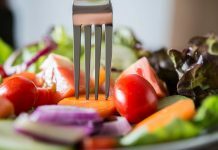 How to heal the breast cancer radiation? If you decide to receive radiation for breast cancer treatment educate yourself about the side effects and the risks of the procedure beforehand. Reducing side effects of radiation poisoning are paramount. 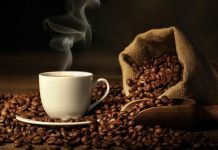 Fortunately, there are many key natural substances that can help to do this while also boosting your immune system and helping you prevent cancer recurrence. Hera is few substances that can be part of your healthy breast toolbox after radiation.